Through Jonathan Wan's near-death experience, he saw that "God wasn’t just out to save my life, He wanted to save my soul". 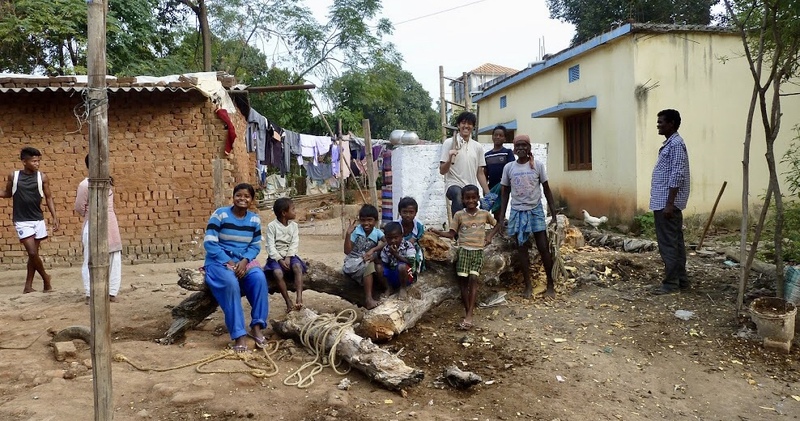 The photo shows Jonathan (in red) on a year-long mission trip to India in 2015. All photos courtesy of Jonathan Wan. When 16-year-old Jonathan Wan fell into a coma in 2007, he saw a bright light. Jonathan, now a 28-year-old sales engineer, recalled that pivotal day to Salt&Light. It had started out with fun and games. A group of 16-year-old friends had spotted a ball resting atop a low restroom ceiling in the school hall and Jonathan had volunteered to shimmy up the wall to retrieve it. “Little did I know that the ceiling wasn’t made of concrete; it was actually a false ceiling. So when I took a step onto it, the ceiling broke and I plunged right through and landed on my head,” said Jonathan. 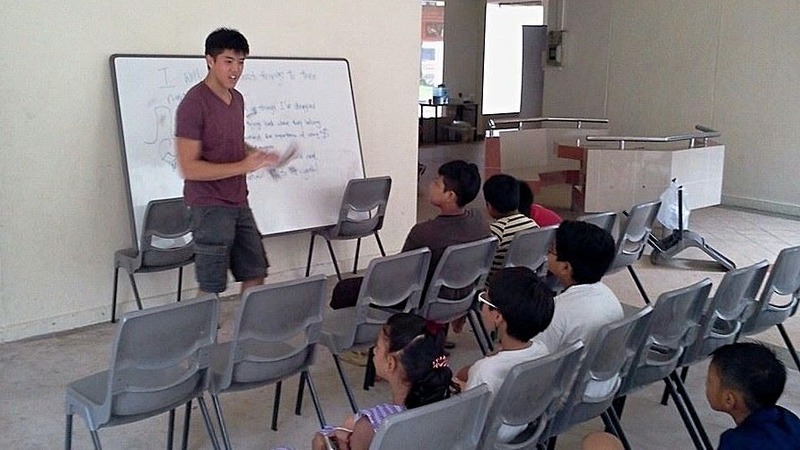 Jonathan teaching the neighbourhood children as part of a church outreach in November 2013. Jonathan was in a coma for four days. He had a fractured skull, a broken wrist and nerve damage to the left side of his body. It was during his coma that he encountered God in a bright light. When a voice emerged from the light asking “Jon, do you want to live or die?’”, it “struck a chord” with the young boy. Jonathan had been going through a period of depression that year. He was performing poorly in school, having relational issues with his parents and was constantly getting into fights and other trouble. “I remember a moment (before the accident) when I was by myself at a bus stop, and I said, ‘God, if You’re really there, why don’t You just let me die?’ Because I didn’t see any hope of passing the ‘O’ levels or that my life would get any better. Jonathan fully expected God to grant him his request. But when he awoke from his coma, the first thing he saw was another bright light. 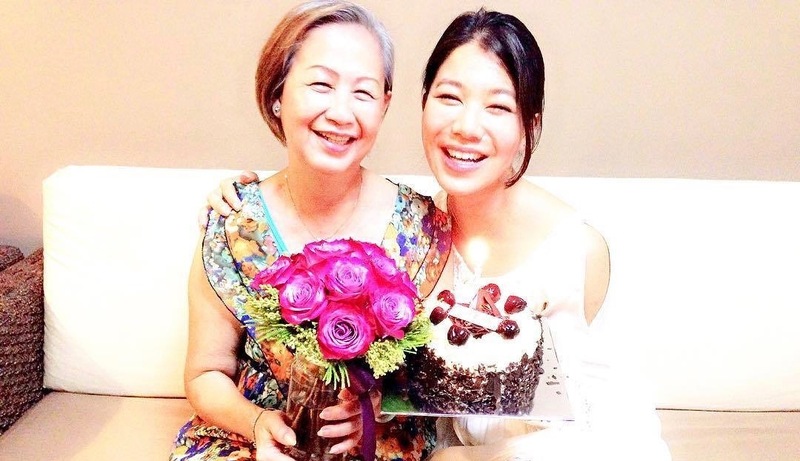 His father, Wan Poh Wai, told him all that had happened. 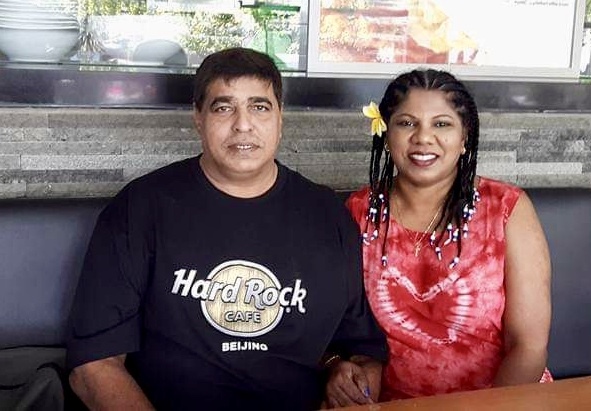 The 59-year-old said that during the four days his son had been comatose, the National University Hospital (NUH) doctor had conducted MRI scans revealing a brain haemorrhage. The doctor recommended allowing the brain to heal itself. Topogram of Jonathan’s fractured skull on September 19, 2007. As all three scans showed little difference, Jonathan’s parents did not question the results. Then came an unforeseen change of doctors. The new doctor, who was the head of neurosurgery, performed a fourth scan despite the previous three showing no change. Jonathan’s father was skeptical at first, but a word from the doctor changed his mind. The fourth scan shocked him and his wife, Irene. “This was a totally different picture. The whole brain was all black. Black means bleeding … he was dying. If God hadn’t intervened, nobody would have known,” he said. 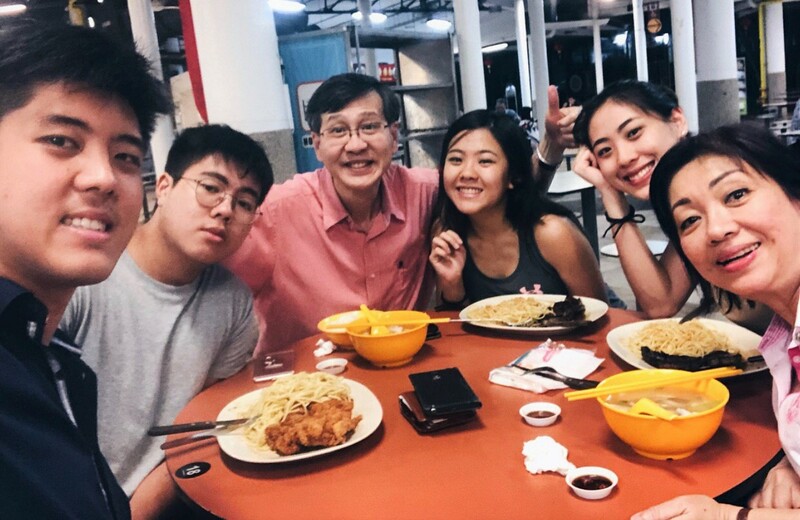 From left to right: Jonathan, brother David, father Poh Wai, sisters Cheyenne and Daffodil, and mother Irene, enjoying a meal together in March last year. Jonathan was quickly rushed into emergency surgery. The doctor had told Jonathan’s father prior to surgery that there were only three possible outcomes: Jonathan might die on the operating table; he might become a living vegetable; or, at best, he would be left with some form of disability and need care for the rest of his life. Jonathan’s recovery had been remarkable. The truth of how God had saved him soon dawned on Jonathan. “Even in my recovery, they weren’t expecting me to survive,” he said. He recalled the staff clapping in the hallway when he was discharged. Jonathan realised that God wasn’t just out to save his life, He wanted to save his soul. “If I had died in my sleep, I would have gone downwards (to hell),” he remarked ruefully. This realisation proved to be a major turning point for Jonathan. Jonathan had once laughed at Christians who believed in miracles. But now he began to experience them, one after the other. He had missed his ‘O’ level prelim exams due to the accident, and had less than a month to study and prepare for his ‘O’ levels. He recalled his prayer to God. He sat for his ‘O’ levels that same year, and passed all his papers. Despite having the option of being exempted from National Service, Jonathan (cadet 1304) opted to serve in 2012. He successfully completed two years. 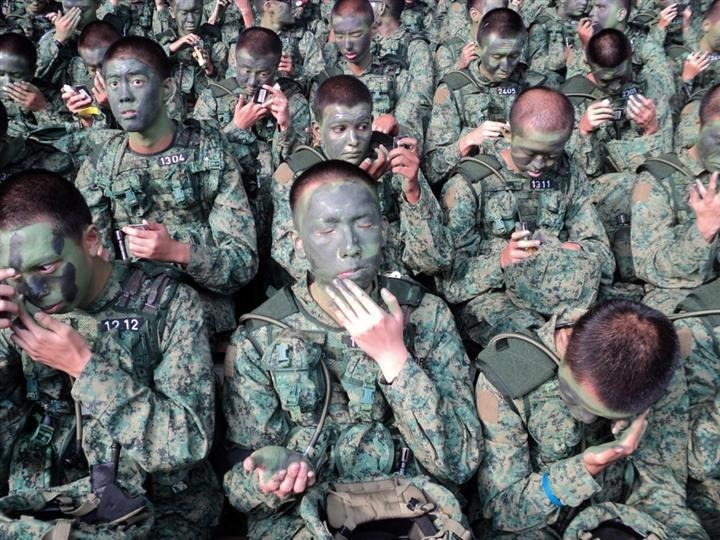 Photo from Mindef’s Facebook page. Another miracle was when X-ray results showed that his fractured wrist was fully healed within a month – half the usual time. Five years later, Jonathan made the decision to do National Service despite having the option to be exempted. He completed his two years successfully. If not for the scar on his shaved head, none of the other cadets would have guessed at the serious injuries Jonathan had experienced. By then he had regained full mobility. “He is a miracle working God,” acknowledged Jon. This was something he would never have said prior to his accident in 2007. By 2014, Jonathan was unrecognisable from his former self. 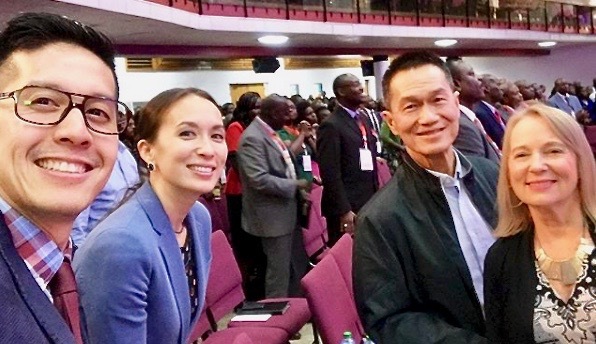 The self-proclaimed rascal who had frequently gotten into fights at school was now a cell group leader and the regional coordinator of the Young Adults ministry in Victory Family Centre. When he had once mocked Christianity, he now taught Bible classes and sang in the worship ministry. By far the greatest transformation was Jonathan’s inclination towards evangelistic outreach and mission work. Jonathan during a 2015 India mission trip, where he prayed over a young boy with polio. When he was studying in polytechnic during 2010, he served at weekend outreach services in Johor Bahru for six months. He also served in the children’s outreach programme. He was later placed in charge of the division for missions in his church. The self-proclaimed rascal became a cell group leader and the regional coordinator of the Young Adults ministry. This all cumulated in his answering a personal call to do missions in India. “I said, ‘God, I don’t see any reason why I should not serve. You saved me from hell by the skin of my teeth. I’m still here. Whatever it is, I’m all out for You,” said Jonathan. 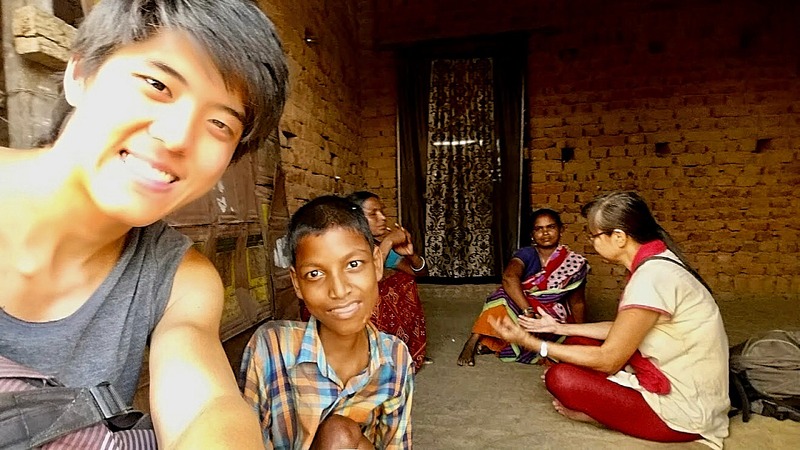 The 10-month mission trip transformed his perspective on life. The journey was not easy. But he reflected: “If I found it a struggle to be in a third world country for 10 months, what more Christ Himself who left His throne, coming down to the world for 33 years to be with us? Jonathan shared one such incident. He was walking out of the village entrance with another team member in the afternoon when they ran into about 60 drunken men, armed with farming tools. Some were yelling aggressively. One of them reached out for his female team member. The camaraderie among the villagers in a remote Indian village where there were “farm animals walking around, dung everywhere and people living in mud huts” touched Jonathan. Here, he helps villagers chop down a tree for firewood in preparation for winter. He was greatly afraid and began to pray. The men snapped out of their trance and began shouting, but Jonathan and his co-member were safely in the auto by then. Today, Jonathan continues to look to God in even “small and insignificant things”. “God wants to reveal Himself. If only we open up our hearts and our eyes, God will surely respond,” he said. His season of depression and rebellion is now a testimony for God.